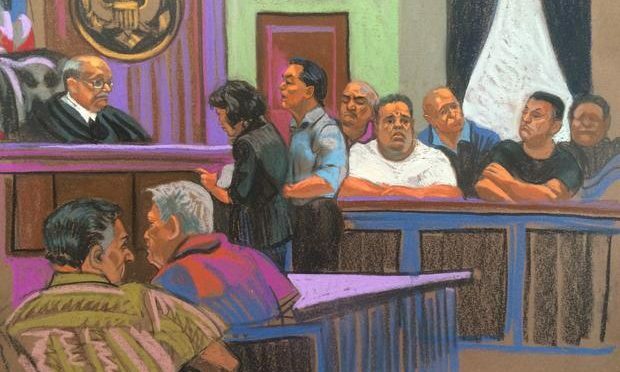 NEW YORK — More than 40 alleged mobsters were charged Friday in a broad-based organized crime bust, according to the FBI. The families allegedly formed an unusual alliance and joined forces or conducted overlapping business, CBS New York reported. Members reportedly used coded language to arrange meetings at highway rest areas and restaurants. 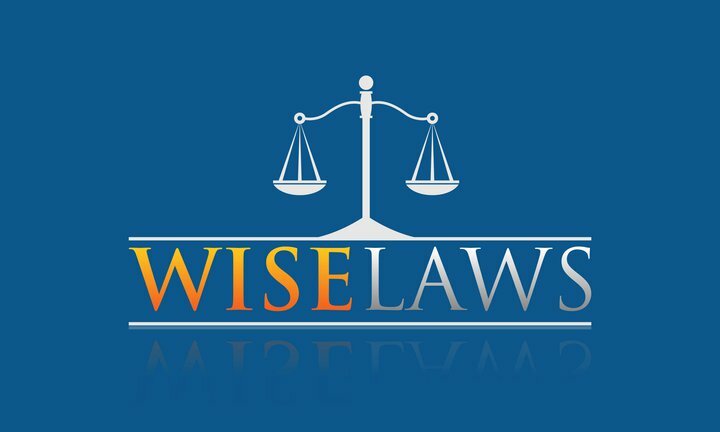 Federal prosecutors say members operated along the East Coast including in New York, Massachusetts, Pennsylvania, and Florida and were involved with firearms trafficking, extortion, illegal gambling, health care fraud, credit card fraud, assault and other offenses. An indictment in Manhattan federal court said the criminal activities were mostly based in New York. The suspects included reputed old-school mobsters in New York and Philadelphia. Among those charged were Joseph “Skinny Joey” Merlino, the reputed boss of a Philadelphia crime family. Also named in the indictment was Pasquale “Patsy” Parrello, identified as a longtime member of the Genovese organized crime family in New York City. A local focus of the investigation was an apparent gambling operation known as the Yonkers Club where poker and dice tournaments were held, reports CBS New York. One count accuses the 72-year-old Parrello of ordering a beatdown of a panhandler he believed was harassing customers outside his Bronx restaurant, telling a cohort to “break his … knees.” The panhandler was “located and assaulted with glass jars, sharp objects and steel-tipped boots, causing bodily harm,” the court papers say. The enterprise allegedly sought to gain power, cash and territory through intimidation, violence, and threats of physical and financial harm. In some cases, the indictment alleges, suspected members assaulted or destroyed the property of people they thought jeopardized the enterprise’s activities. The indictment charges 46 people. By 10 a.m., some 41 of those charged were in custody, according to CBS New York. An anti-mafia campaigner once hailed as a hero for blowing the whistle on organised crime has been arrested in Sicily on mafia-related charges. Cement supplier Vincenzo Artale, 64, had publicly denounced efforts by local mobsters to extract protection money and had even helped founded an anti-mafia association a decade ago in Alcamo, the town between Palermo and Trapani where he had a small business. But in the decade that followed, prosecutors allege Artale began using his anti-mafia façade as a cover for keeping shady local deals quiet, while doing business with some of Sicily’s biggest mafia bosses on the side. “Yet again wiretappings have revealed that pretending to be anti-mafia is the perfect shield to mask businesses operating in the shadow of the mafia,” Teresa Principato, one of the prosecutors working on the case, told La Repubblica. In 2006, Artale was lauded for his courage after he reported local Mafiosi who he said had tried to extort protection money from him. He was compensated €250,000 from a state-run victim’s solidarity fund and founded a local anti-racket association. But not long afterwards, prosecutors say Artale began working for a local mobster thought to be one of the key associates of the fugitive Cosa Nostra leader who is Italy’s most wanted man: Mattia Messina Denaro. According to Italian reports, the gangsters struck a deal with Artale – he would shield them from exposure and in return they would force local construction companies to buy his cement. His cement business boomed. But Artale’s sudden wealth triggered suspicion among the townsfolk and soon his anti-mafia double agent game was up. Local builders joined forces to denounce that they were being intimidated to buy his cement, triggering the two-year-long investigation that led to his arrest Wednesday. 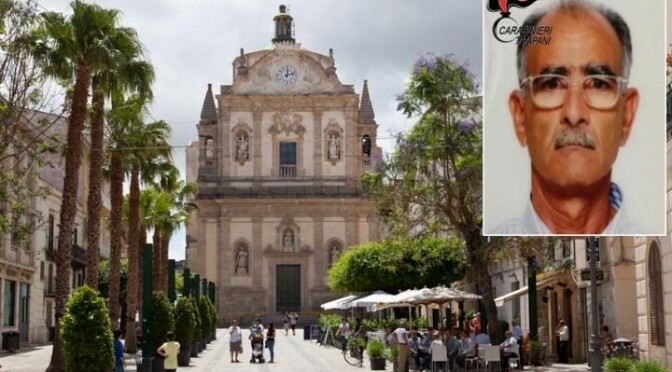 He is the latest of several high-profile Sicilian businessmen caught privately working with the mafia while publicly decrying organised crime. Last year, the head of the Palermo chamber of commerce Roberto Helg, who had publicly denounced the mafia’s extortion practices, was secretly filmed taking a €100,000 bribe in exchange for a pastry shop’s retail space in the airport.